Hey guys- looking for some help. 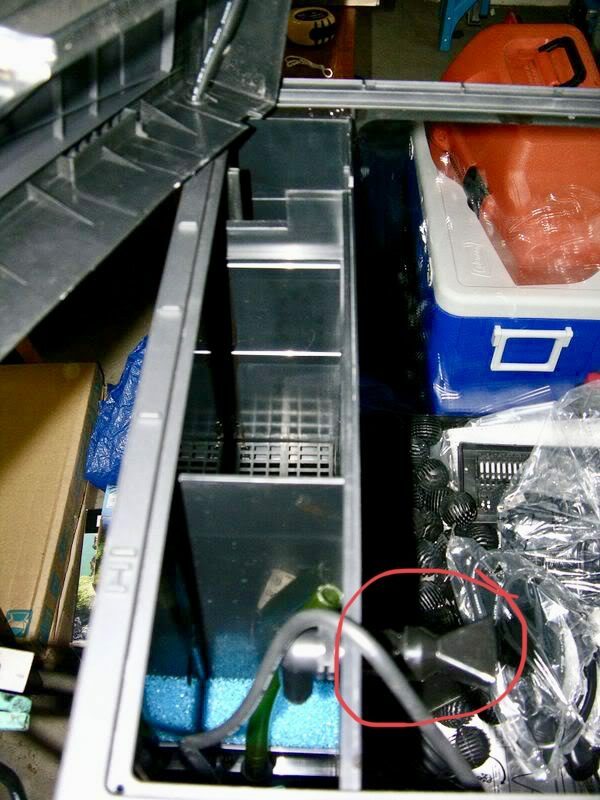 The outlet for my return pump broke off of the back wall of my Biocube 29. Does anyone know the size of that outlet? I had read 1/2 inch but it definitely seems smaller. Looking to potentially get a bulkhead installed so i can direct the water that’s being pumped back in but I’m not certain of the size. If my explanation is confusing, I’ve included a picture of the original return outlet. That entire piece broke off so there’s nothing extending from the back wall. If anyone has dealt with that issue and/or has any suggestions, I’m definitely open to them.